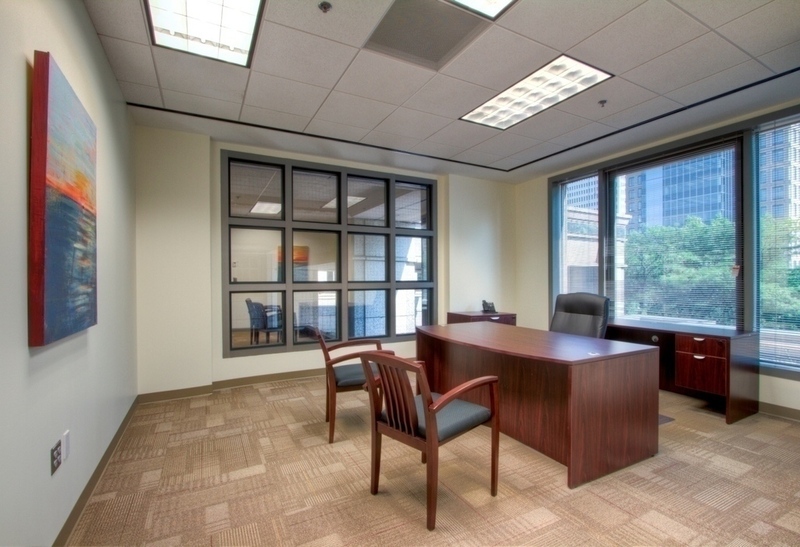 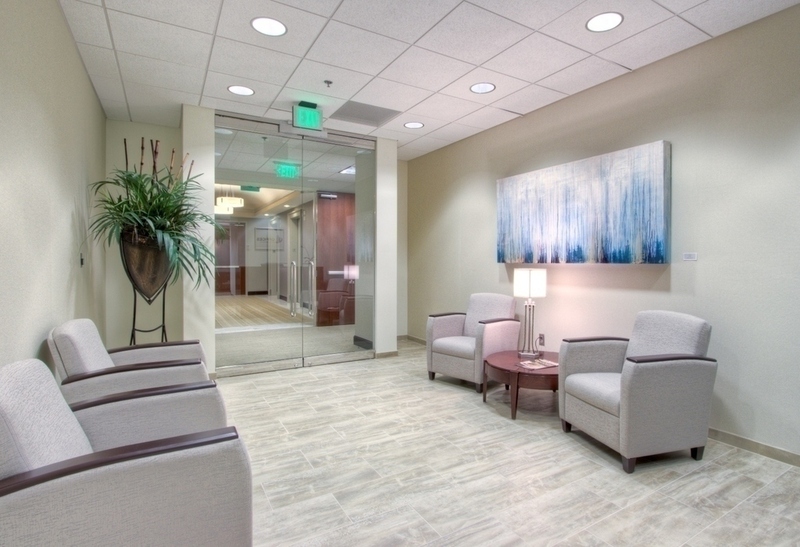 Furnished Offices with shared reception, high speed internet, and more! 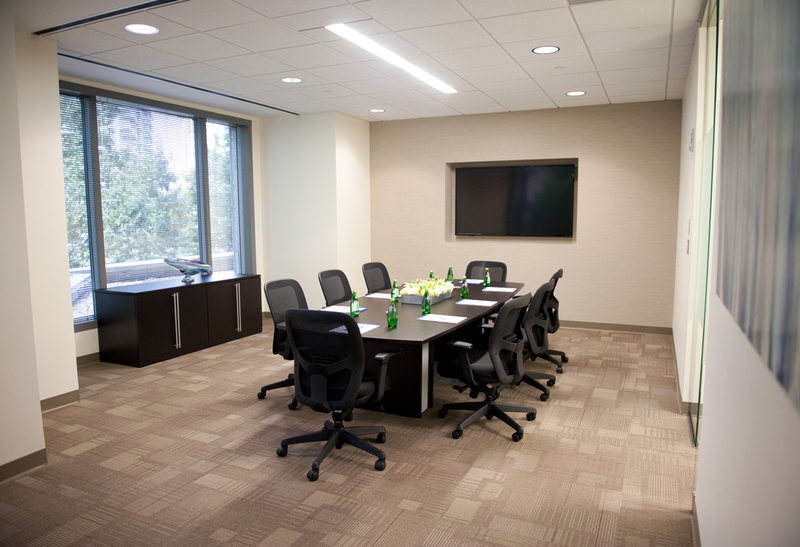 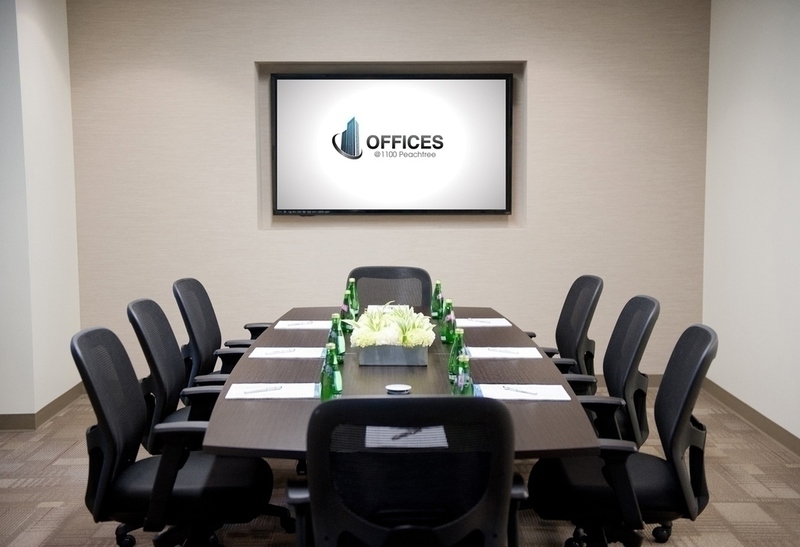 Our Midtown location is a mix of professionals who vary from Full Time Office Clients, to occasional Office use (by the hour or day) to clients who host meetings in our spaces. 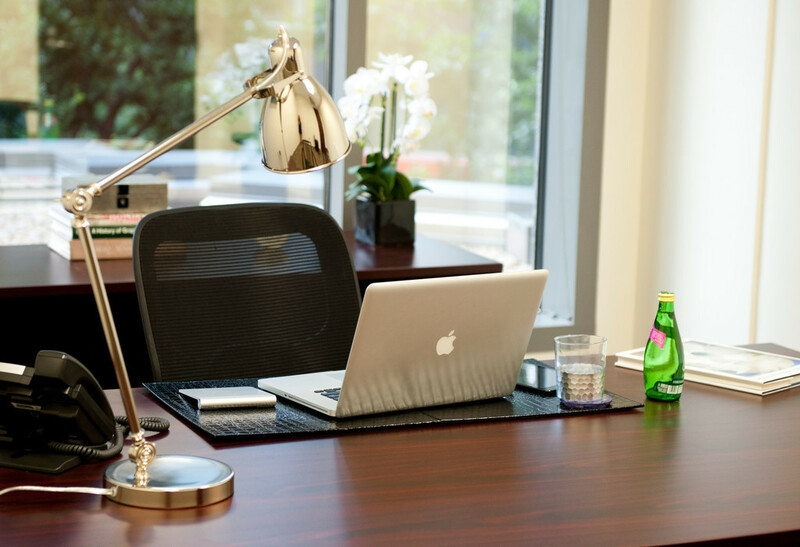 The shared Kitchen is a great place to network and enjoy complimentary beverages.